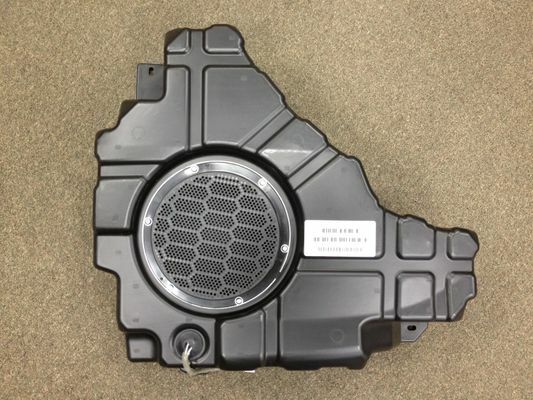 If your Jeep Grand Cherokee's subwoofer is sounding sub-par and its woof has lost its bite, bring back the power of the music with a replacement subwoofer from JustforJeeps.com. This subwoofer assembly from Mopar is a direct replacement for the original-equipment part in 2011 to 2018 Jeep Grand Cherokee WK models. It will not fit models that were not originally fitted with the factory subwoofer. 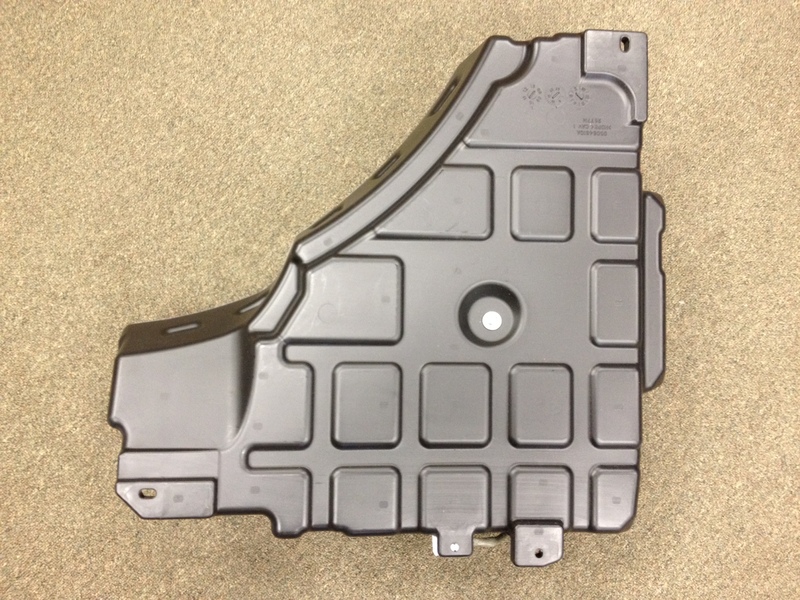 Put the grand sound back in your Grand Cherokee with a replacement subwoofer from Mopar at JustforJeeps.com' low sale prices. Cannot be added to vehicles not equipped with the factory subwoofer.